Yesterday my mystery grab bag order came in from Teefury. I ordered a lady shirt my girlfriend and a shirt for myself. I was mostly worried we both get a design from the others fandom. 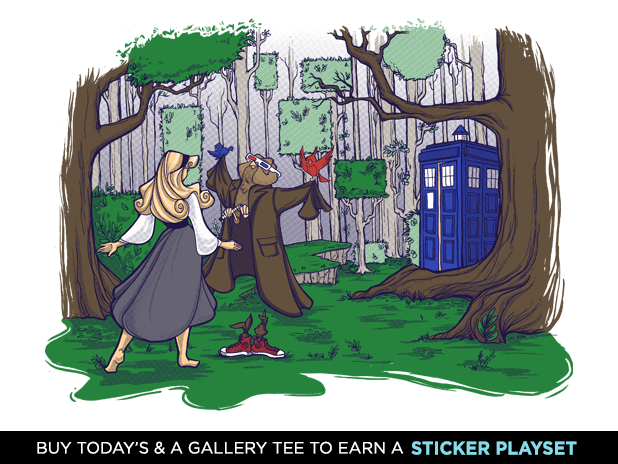 Thankfully it all worked out as girlfriend my tee was a mashup of Sleeping Beauty and Doctor Who by KHallion. Mine was a Doctor Who and E.T.  mashup by Wirdou. Will update with photos later of us wearing our shirts. I plan to keep this a regularly post about making your wardrobe more geek friendly.